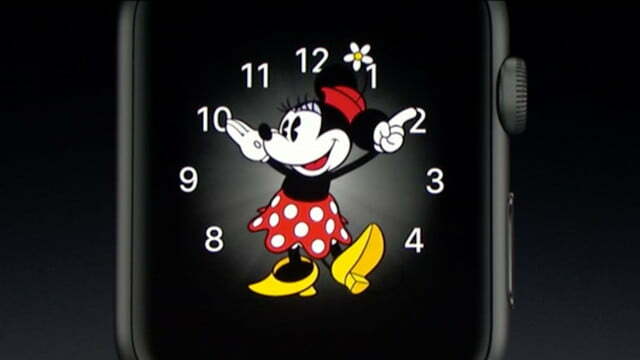 Apple knows WatchOS, which operates on the Apple Watch, isn’t the fastest piece of software out there, and it’s going to solve the problem with WatchOS 3. 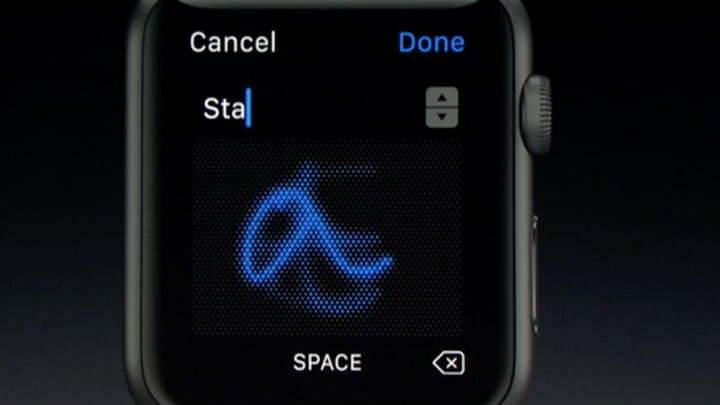 This major update adds new features, brand new apps, and some significant performance improvements, which promise to transform the Apple Watch from snail to hare. 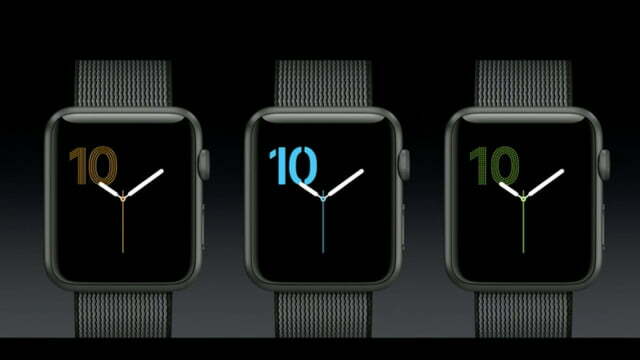 Here’s everything we know about WatchOS 3, including all its cool new features. 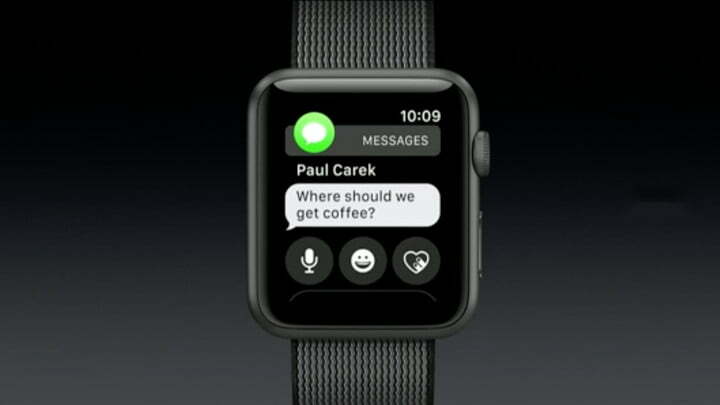 You’ll be able to download the update on September 13, so get your Apple Watch ready! 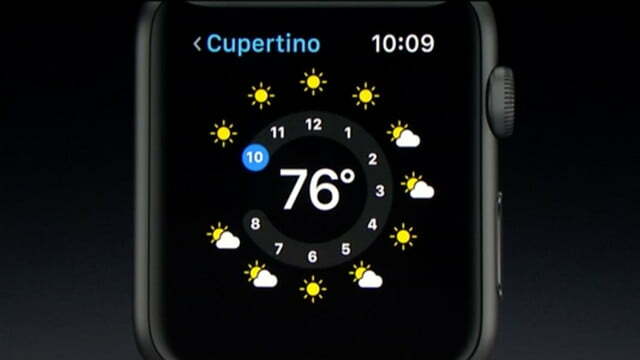 WatchOS 3 adds a new Control Center in the dock for quickly accessed features, that appears when you swipe up from the bottom of the screen. 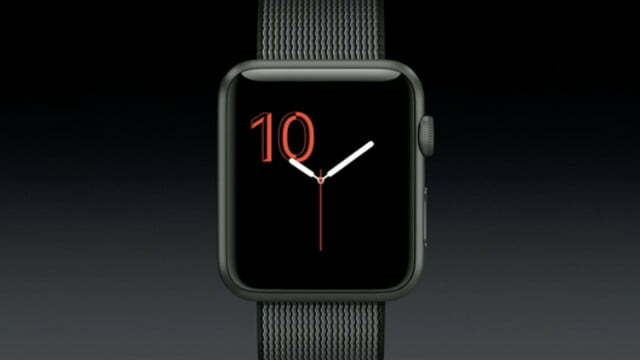 It contains the battery percentage, the option to activate airplane mode, and options to silence the Watch. Hit the side button, and you’ll get a list of glanceable apps, all with live updates. Notifications still come down from the top of the screen. Much like a feature on Android Wear, Scribble lets you draw letters on the screen to quick reply to messages. They appear on top of each other, so there’s no need to draw small letters. The app is compatible with English and Chinese languages, and matches to the selected language on your iPhone. We all know Mickey Mouse is a standard face, and now he’s being joined by Minnie Mouse, with cute outfits to match the color of your band. Apple’s eye-catching rings that show your fitness and progress towards your daily movement goal have been made into a Watch face, too; plus there’s Numerals, a very simple minimalist face. 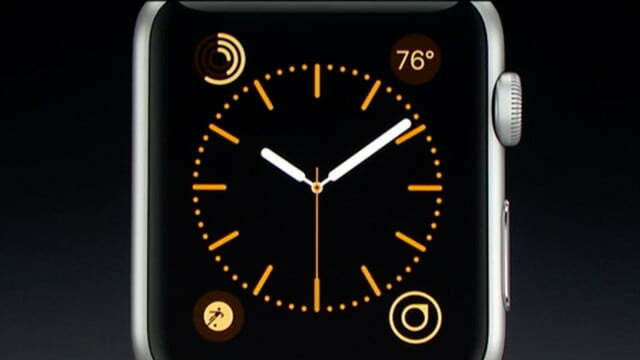 Changing Watch faces quickly is easier with WatchOS 3, and an edge-to-edge swipe scrolls through available faces, which can be re-ordered to your preference. 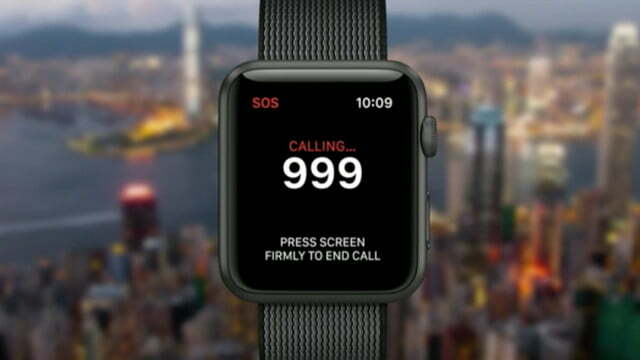 SOS is a new critical response feature accessed by pressing and holding the side button. 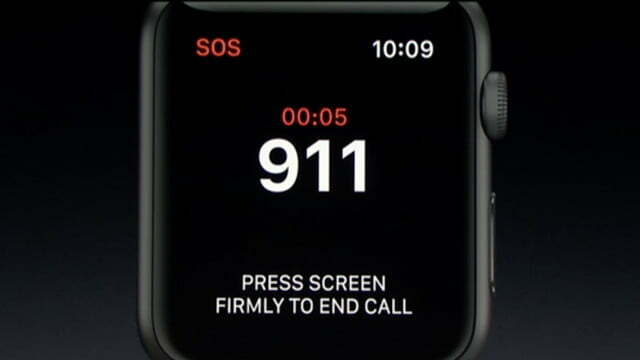 This pulls up a countdown to call 911 from the phone or watch. Once connected and the call has been made, it sends messages to important contacts along with location data. 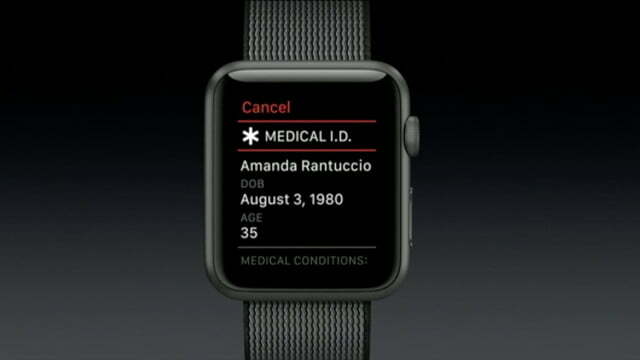 Finally, it shows your medical ID on the screen. 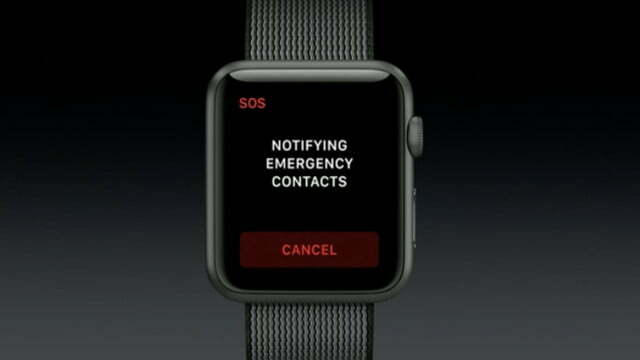 Perhaps best of all, SOS works internationally, and the Apple Watch even knows the local emergency numbers, just in case you don’t. 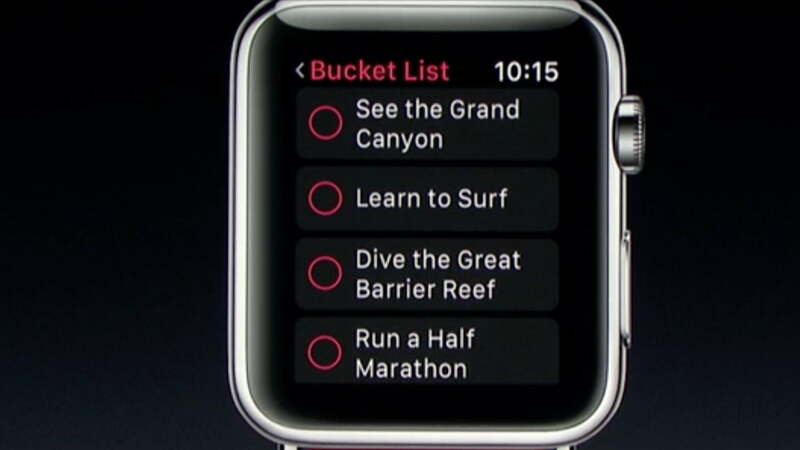 Apple’s added a new fitness app, all geared towards more motivation. In Activity Sharing, you swipe right from the activity screen to see how your family and friends rings are matching up. Sort by which rings are most important to you, and communicate directly through the app with messages, smart replies that are geared to fitness, and the Scribble feature. 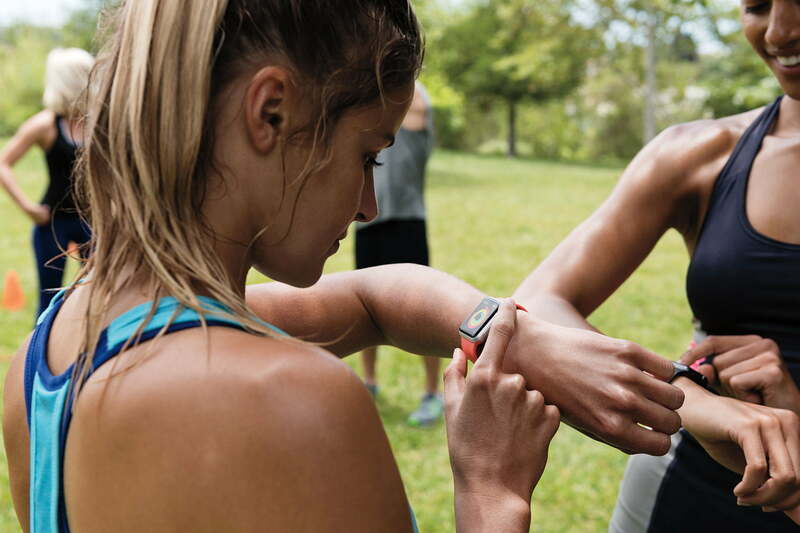 After a workout, you can also send your heart rate and audio messages to friends. 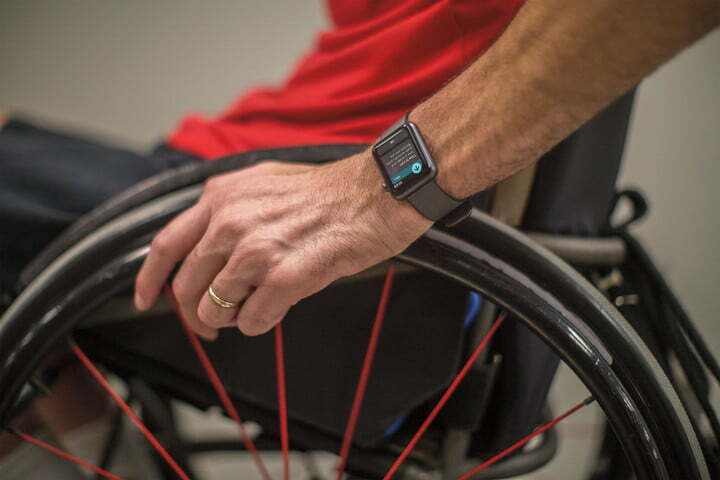 Wheelchair users are being directly catered for in WatchOS 3, with specially created new fitness mechanics specifically based on the techniques used to push the wheels on the chair. 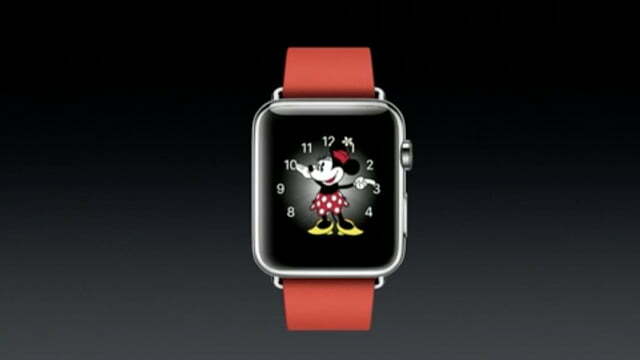 It includes special settings and activities, such as Time to Roll, with optimized rings. Apple worked with wheel chair groups to ensure the settings are exactly right. 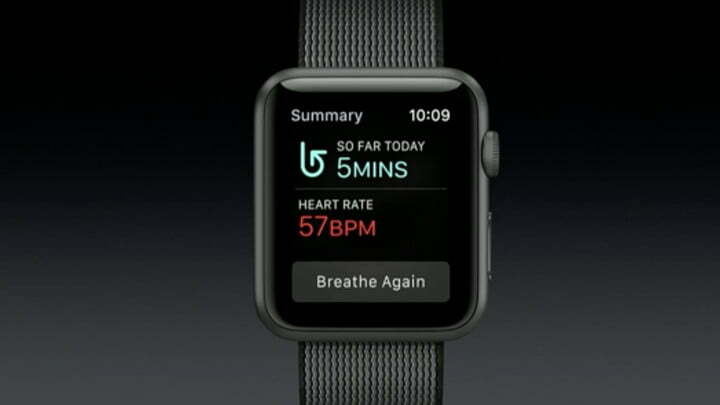 Breathe is a new health app, providing guided deep breathing sessions to the Watch wearer. 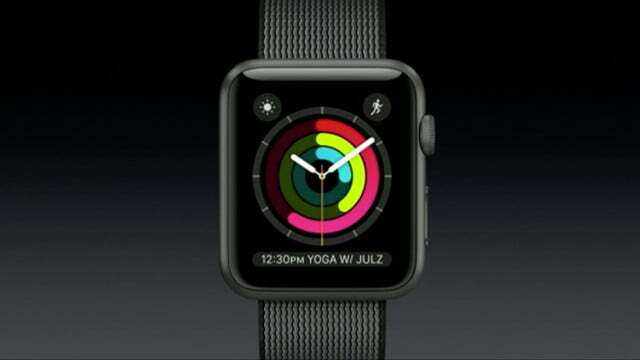 A form of yoga, it’s accessible through the dock, and all the details are shown on the watch face. The time limit for the guided session is adjustable using the crown, and the breathing techniques are illustrated with visuals or with haptic feedback. Once you’re done, the app takes your heart rate and presents a summary of the session at the end. There’s also a smart reminder feature to help make Breathe a regular habit. 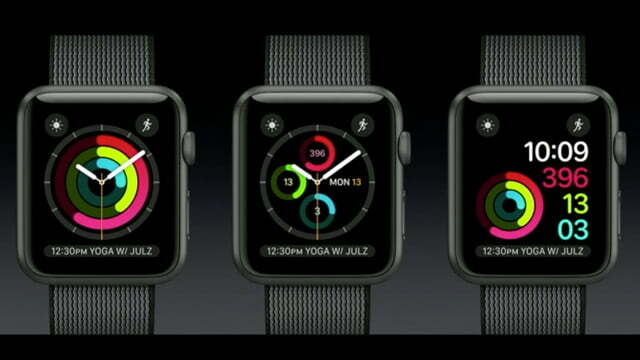 Developers will have some new toys to play with in WatchOS 3, including Apple Pay support in the app, and the chance to run fitness apps in the background. They can also use sprite kit support video, Game Center, audio and speaker features, and have access to the Digital Crown and touch screen support. These features will help make apps richer, and more helpful.